Partner of SSUCHY project, Linificio e Canapificio Nazionale renewed an ancient tradition linked to its territory: the cultivation of flax and hemp for textile purposes. 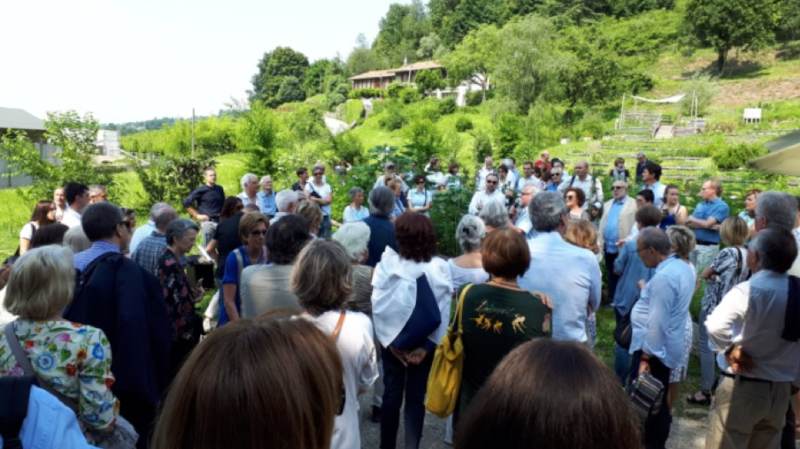 The Italian Company, European leader in flax and hemp spinning, has brought again to the Valle della Biodiversità [Valley of Biodiversity] of Bergamo two crops that have been absent in Lombardy since the second post-war period. 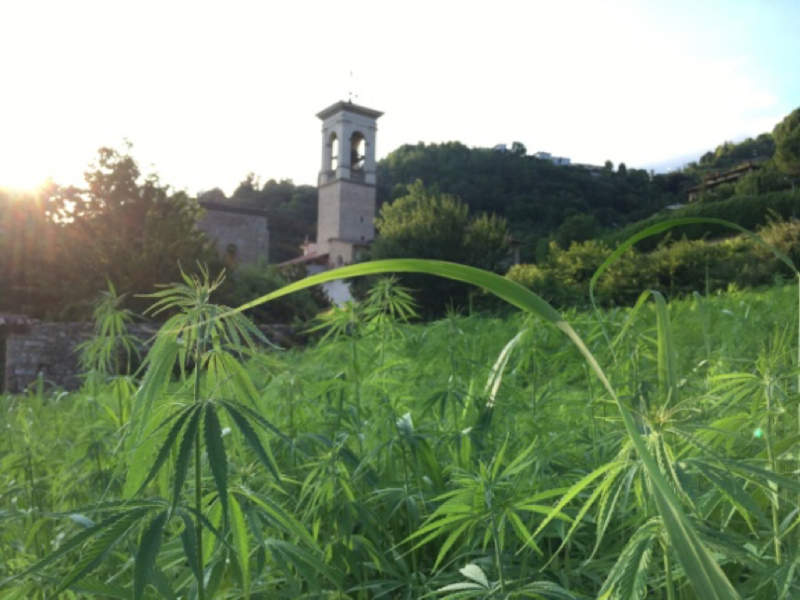 It has been possible to sow flax and hemp in Bergamo thank to an agreement between the Town Council of Bergamo, the Fondazione MIA and the cooperation of the Parco dei Colli. Linificio will handle the whole cultivation cycle, in association with the French cooperation Terre de Lin, by experimenting extremely innovative agricultural techniques and by using state-of- the-art sensors. From this hectare, biologically cultivated, it may be gathered 6 tons of stems, out of which will be obtained about 1,500 kg of fibers. These fibers will be processed in the factory of the Linificio in Villa D’Almè to obtain yarns, that will be usedto produce about 4,000 m 2 of high value and refined fabrics. SSUCHY project will benefit from flax and hemp fibers of this production for composite application. To promote this production, Linificio and Canapificio Nazionale organized the event “Il lino si racconta” (Linen tells about itself), in collaboration with the cultural association Il Cavaliere Giallo,in June 17, at the Monastery of Astino, in Bergamo. 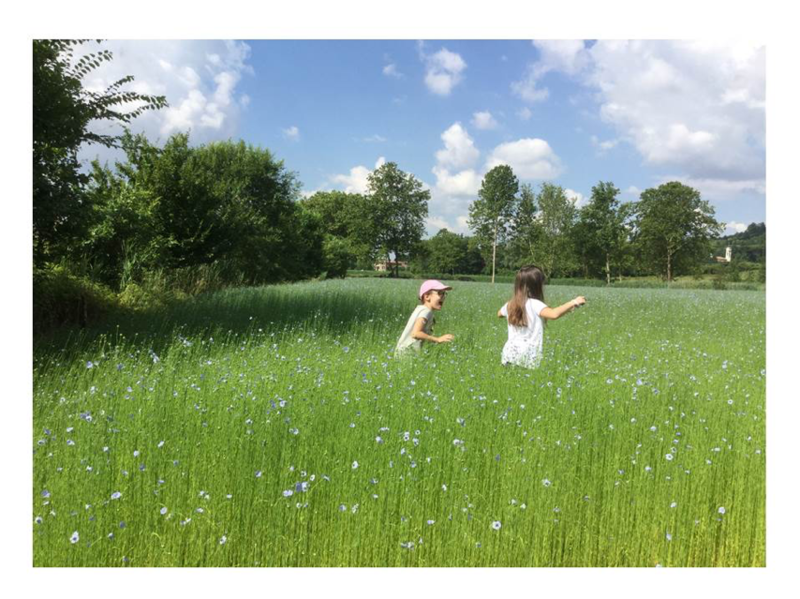 The replanted field of flax and hemp, dresses the area of Bergamo with blue flowers, a first after a century. This agricultural re-qualification project in the Astino Valley is a synthesis of innovation, tradition and sustainability.